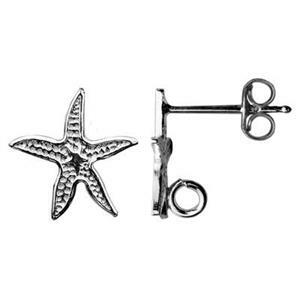 12.2x12.8mm Starfish, 2.2mm Open Ring ID, clutches included. 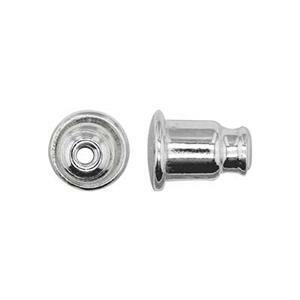 Order 2pcs to get one pair of earrings. 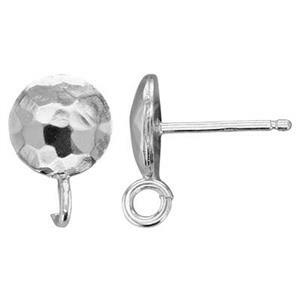 8.1mm Hammered Dome Round Ear Stud with 2.1mm Open Ring ID, .9mm Post Thickness. Clutches not Included.